"Throughout the years, Chief has counted on the Nebraska Chamber to represent our best interests at the state legislature and beyond. 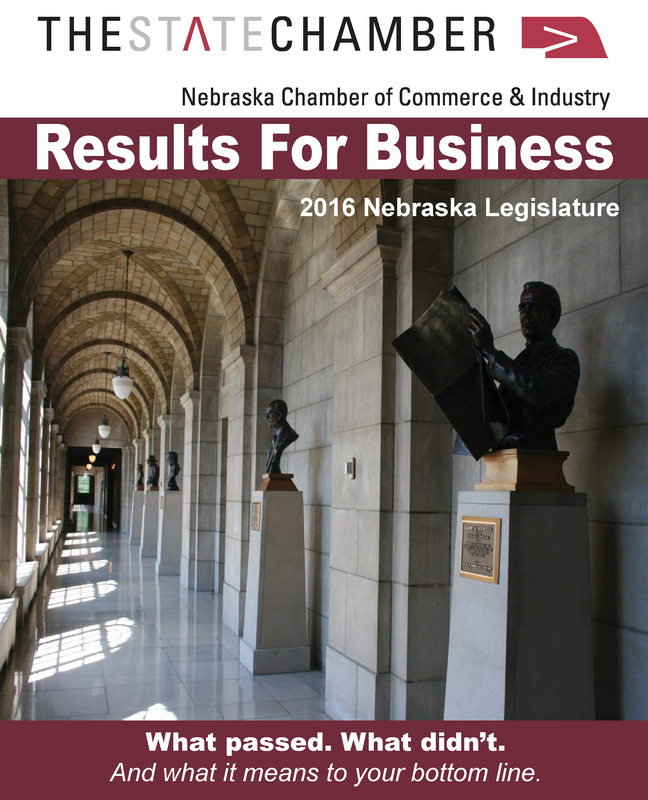 While Chief is busy with the daily tasks of operating a business, the Chamber is working diligently to stay informed of proposed bills that could affect our competitiveness as a Nebraska based business. They work with policymakers to pursue the best outcomes, all the while keeping us informed of the progress and results. We view the Nebraska Chamber as a valued stakeholder and greatly appreciate all the work they do."